FCU English Online: What! 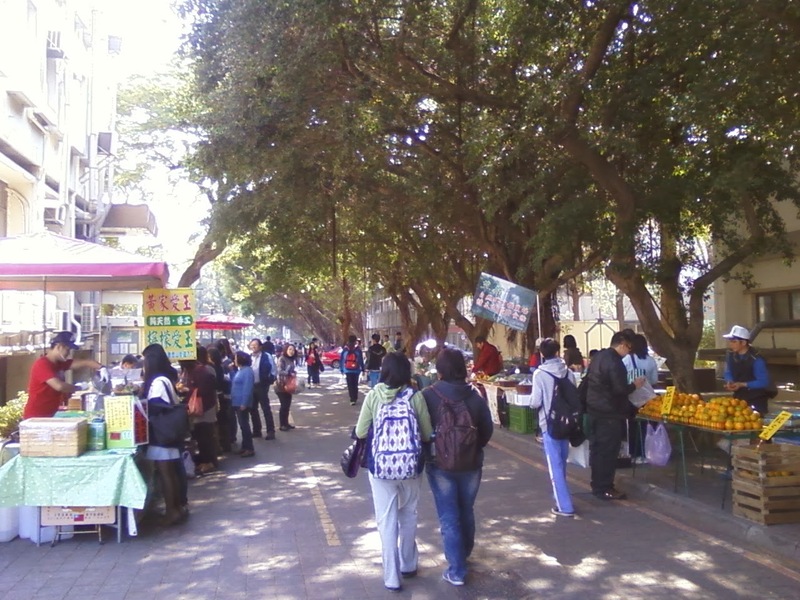 A Market in Campus? What! A Market in Campus? 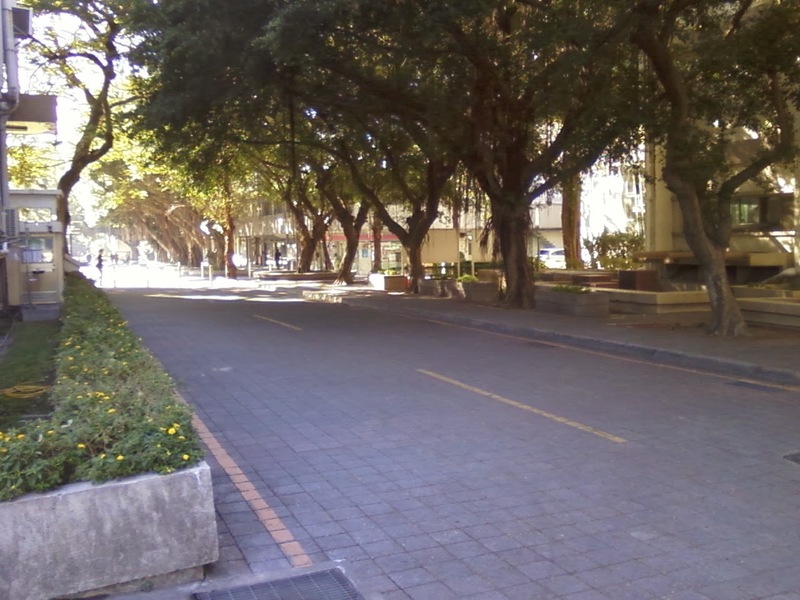 On one recent Wednesday, I saw that there is now a traditional market in Feng Chia University (FCU) campus. To know more about the market, I went to ask the staff of the General Affairs Office. After a short interview, I totally understood why FCU allows these vendors to sell their products on campus. So, who are these farmers and merchants and where do they come from? Most of them are local people. They have come to Feng Chia to share their farm produce with the FCU community. Teachers, staff members, students, and people living nearby all come to have a visit and buy some fruits and vegetables. When I visited with the vendors, I found that they are a little different from the vendors at the traditional market outside campus; their fruits and vegetables are mostly organic produce that they grow themselves. Inviting local farms to sell their produce on campus benefits many people in many ways. Everyone at FCU benefits because shopping “at home” is more convenient than going to the supermarket. Feng Chia University teachers and staff members are also happier because they can go shopping together in their free time. This is a good chance for co-workers to shop and socialize at the same time. Perhaps this new produce market inside the FCU campus will become larger in the future, and more and more people will benefit from the convenience and low prices and the farmers will benefit from having these extra customers. Next Wednesday, when you are taking your afternoon break, why not take a walk through FCU’s new produce market?